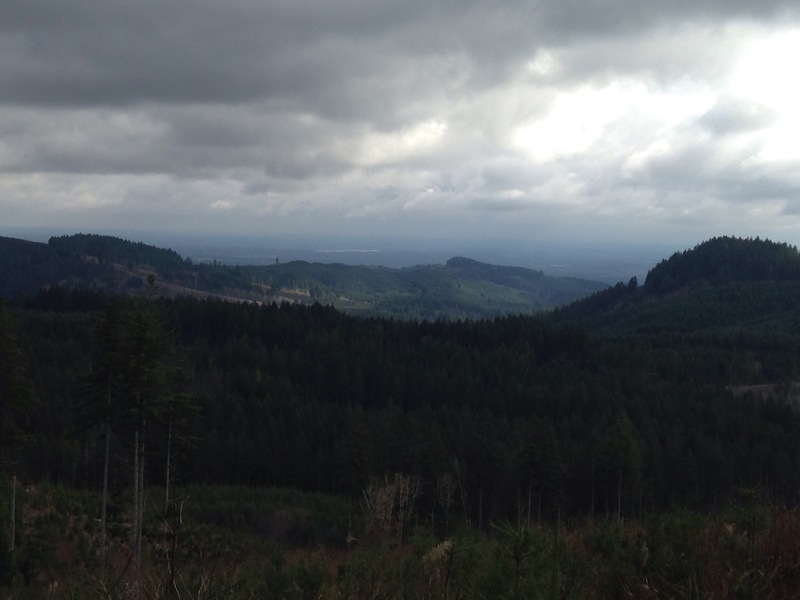 Douglas Scott of Thurston Talk recently posted this article on hiking in Capitol State Forest. He does a great job of summing up all that Capitol SF and the surrounding area has to offer – from Mima Falls and Capitol Peak to the McLane Creek Nature Trail and Margaret McKenny Trail. 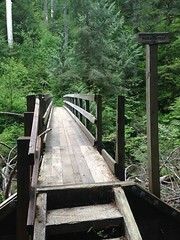 Also, if you’re interested in exploring just a little farther away from the Olympia area, I recently posted about my trip to the Lower South Fork Skokomish River Trail near Shelton. 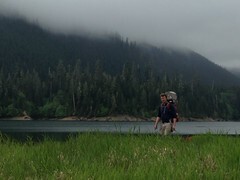 Finally, if you like what you see here, please either follow the Pacific Northwest Pathfinders blog or sign up for email delivery of posts. Or just comment on what you like, or add your thoughts to the Community Forum page. Thank you, and don’t forget to enjoy the view! 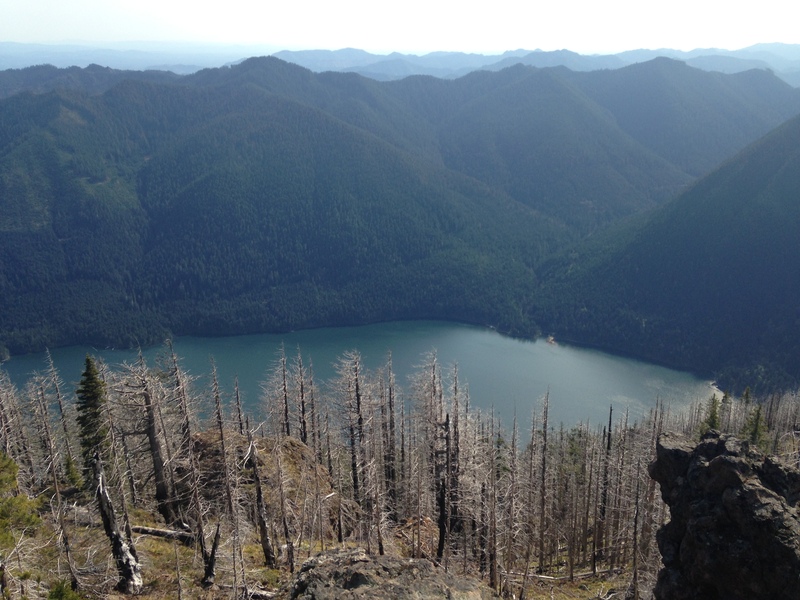 Lake Cushman as seen from Mt. Rose. = Little Larch isn’t a difficult climb so it would rank closer to two boots than four. 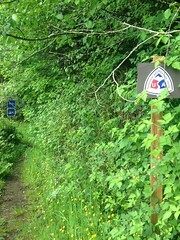 However, the trail does rise somewhat steeply towards the middle and end. Furthermore, you’ll want to walk around some of the steep mountain bike jumps and definitely visit during less-popular times to avoid the biking crowd (see When to Go). Otherwise the hike is good for active families – just keep a watch out for bikers. 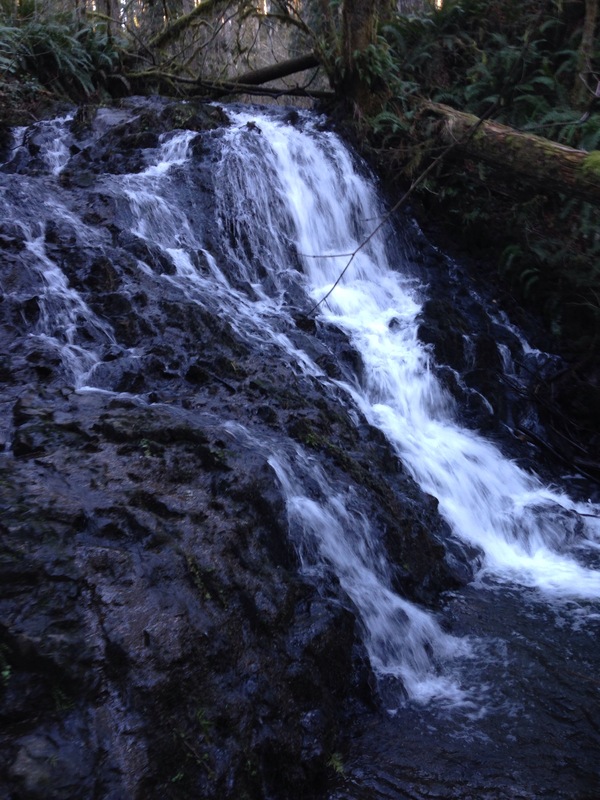 Mima Falls by way of Mima Falls Trail West- Capitol State Forest. Stay tuned for my review. View from Summit of Little Larch Mt.- Capitol State Forest. Stay tuned for my review.